Looking for pink baby girl skull clothes? All that glitters is not gold, sometimes (when you are lucky) it is a funky & cute skull & bow sleepsuit! Soft pink jersey cotton will keep your baby girl comfy all day & night. 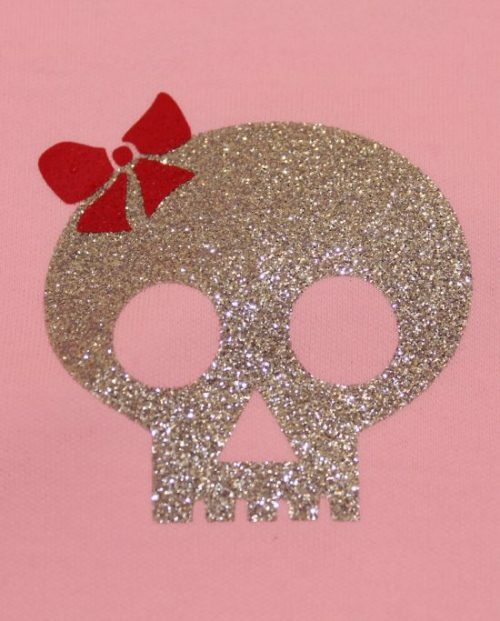 Cool & cute glitter skull print to chest with a quirky little red bow. 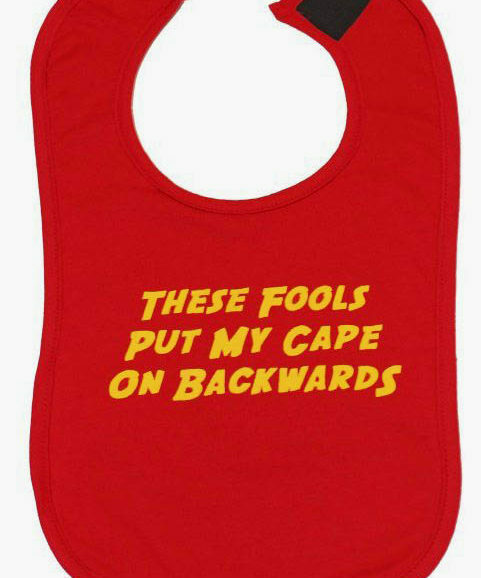 Poppers to inner legs & an envelope neckline for easy changing of your baby. 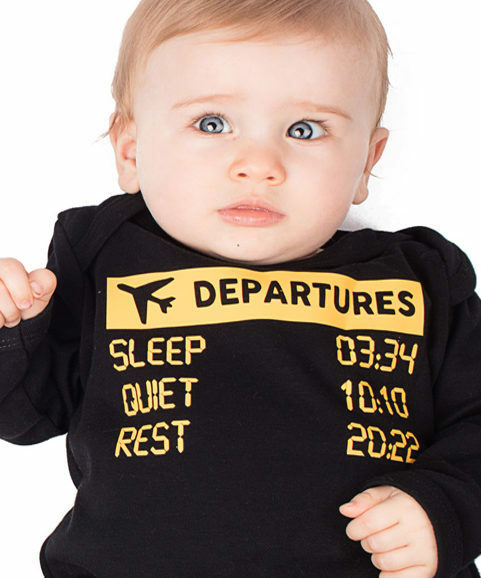 Perfect alternative baby gift idea to add to her baby girl skull clothes collection. FREE UK delivery, international delivery is available too! Thanks for the amazingly quick delivery of my purchases and how ace the items are. 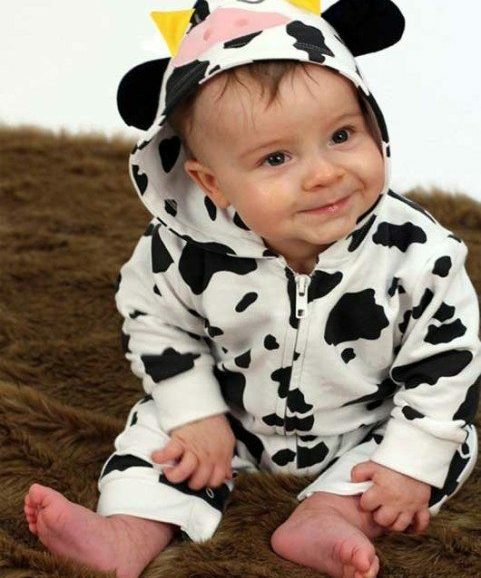 I’ve been looking for some baby clothes for my friends new addition but wanted something with a bit of character, I was really pleased when I found your site and went from not having any options to struggling to choose! I’m even more pleased now I have the items, they are great quality and were at very reasonable prices. Keep it up – I look forward to coming back to shop for birthdays & Christmases to come!